Cool graphics and realistic physics. Car theft adventures in a large city full of villains. 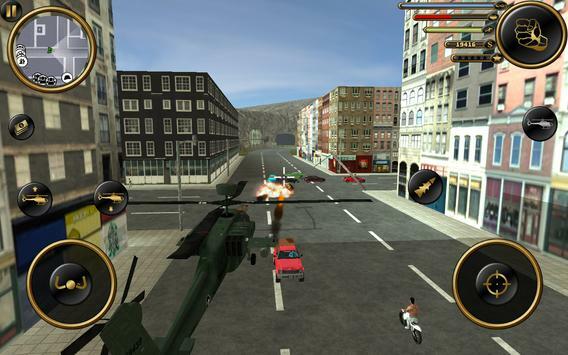 Cool cars, bikes, tank and helicopter. 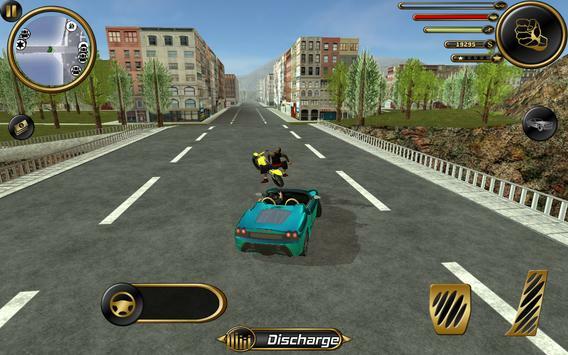 Complete missions, collect rewards, steal cars, bikes and military vehicles. Join now and be number one in the Crime World! Please review Gangster Town Game and submit your comments below. We will collect all comments in an effort to determine whether the Gangster Town app is reliable, perform as expected and deliver the promised features and functionalities.